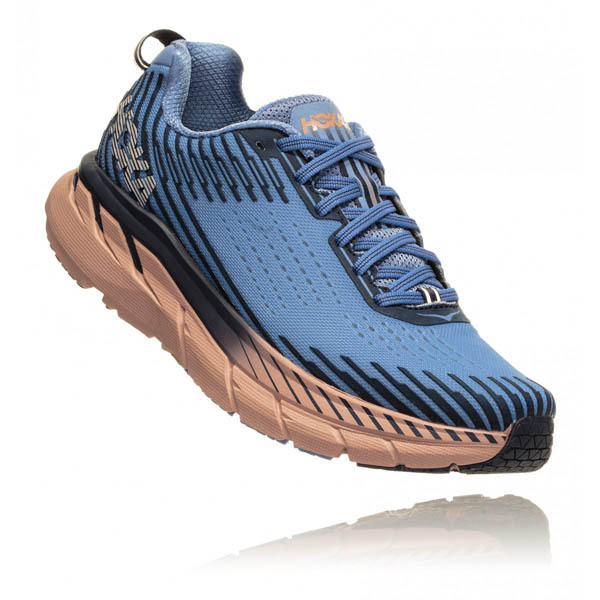 The Clifton 5 is the latest addition to the family of award-winning shoes Clifton Fedele to its history, the 5 is light, cushioned and very, very fast. 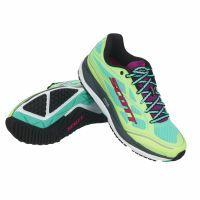 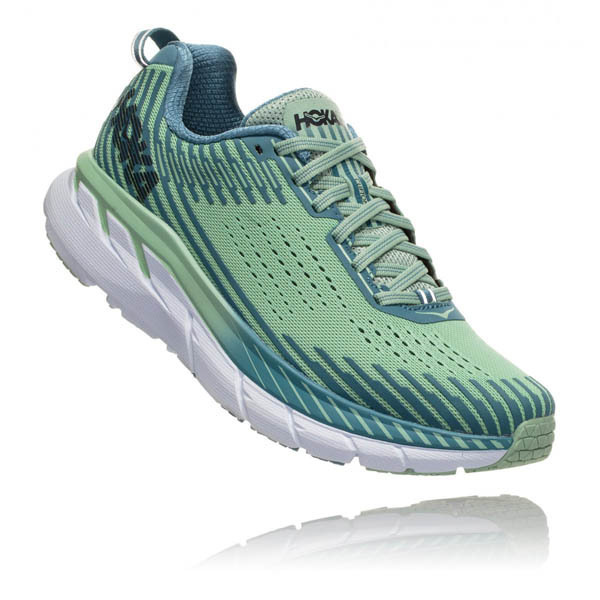 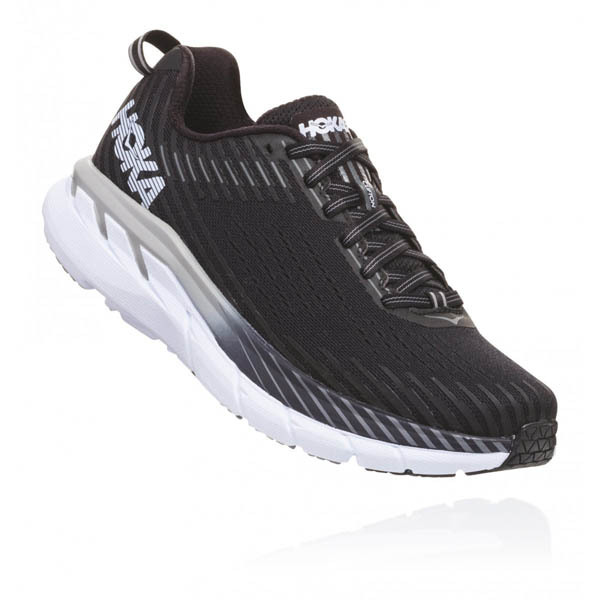 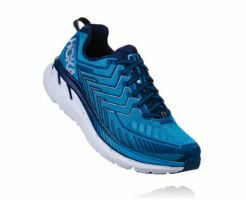 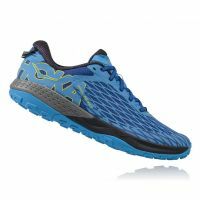 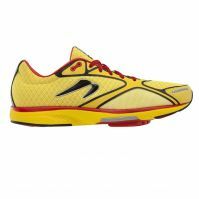 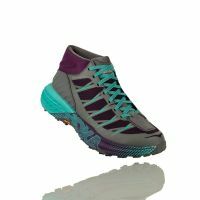 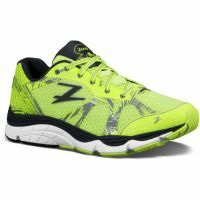 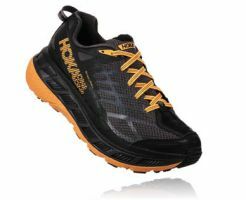 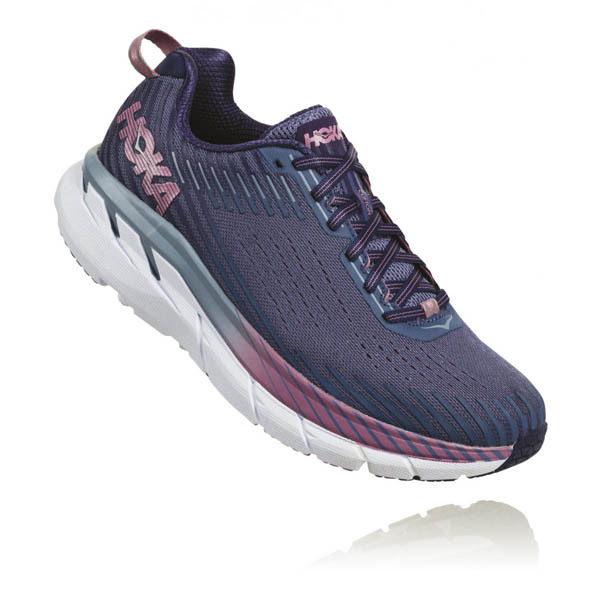 Its design focuses on the famous geometry of the HOKA midsole and a proven foam shell that ensures constant cushioning throughout the life of the shoe. 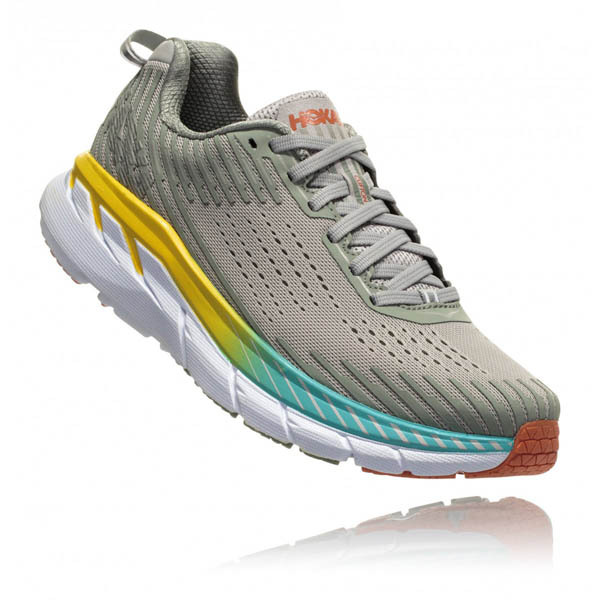 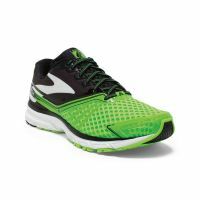 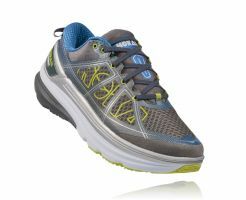 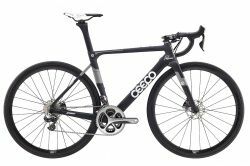 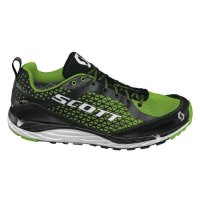 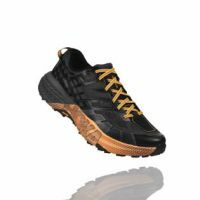 Combined with the accommodating and adaptive forefoot, the ride runs smoothly away. 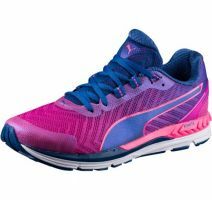 The 5 has a newly designed mesh upper that has a small number of overlaps compared to other versions to optimize breathability and comfort. 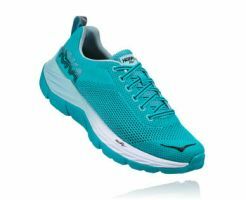 We take seriously the newcomers in the award-winning Clifton family: we are convinced that this upper significantly improves the comfort, fit and sensitivity that characterize the Clifton.